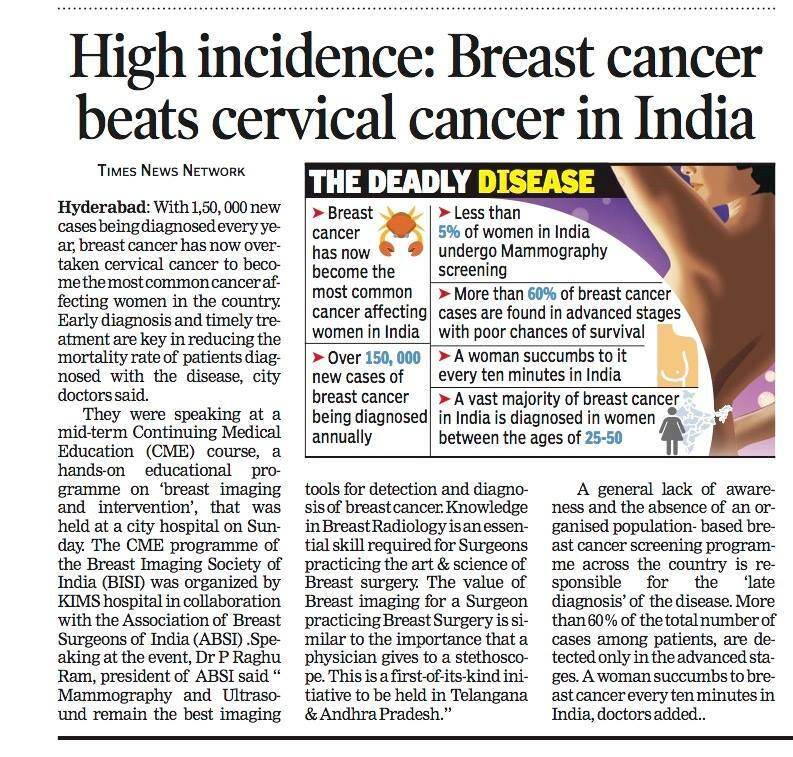 The value of Breast imaging for a Surgeon practicing Breast Surgery is similar to importance that a Physician gives to a Stethoscope. 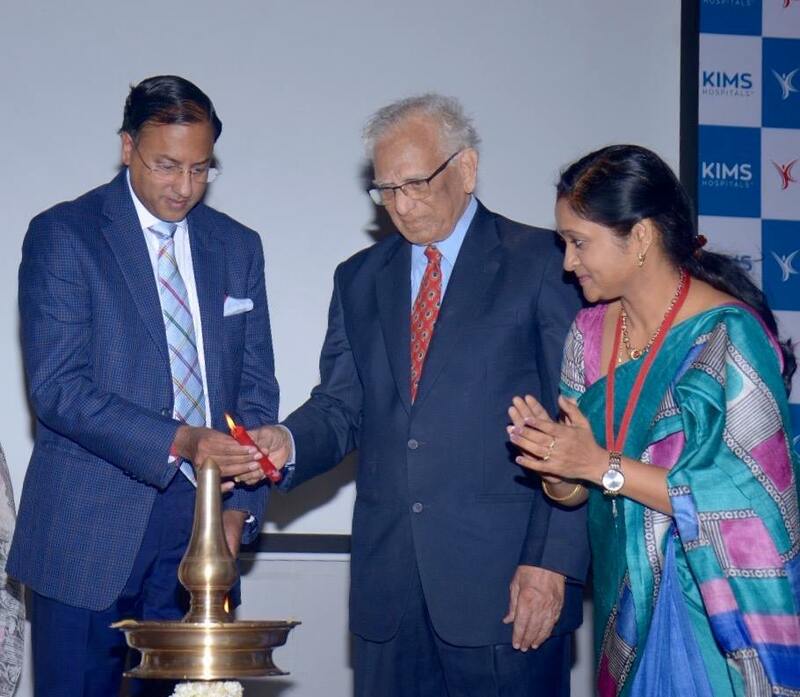 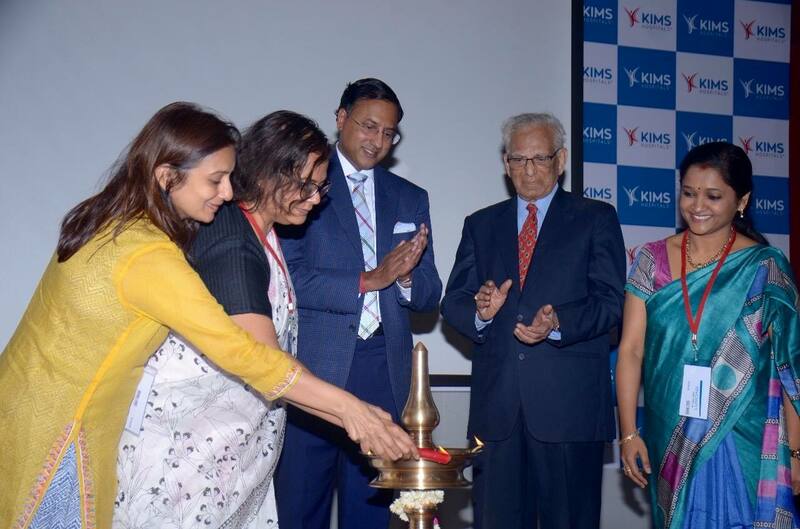 The Mid - term CME of Breast Imaging Society of India (BISI) was organized at KIMS Hospitals in association with The Association of Breast Surgeons of India (ABSI), on the 2nd July 2017. 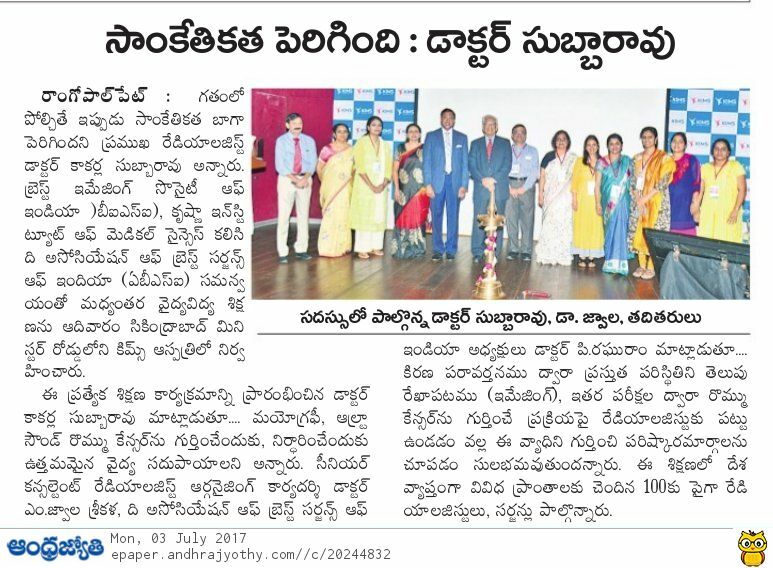 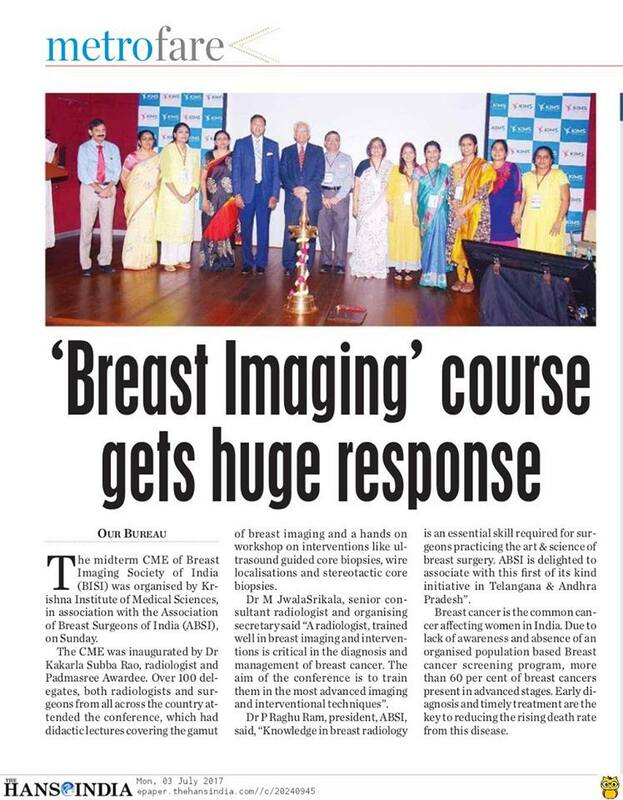 This was the first ever joint academic activity conducted by BISI in association with ABSI and First ever hands- on educational programme on Breast Imaging and Interventions in Telangana and Andhra Pradesh. 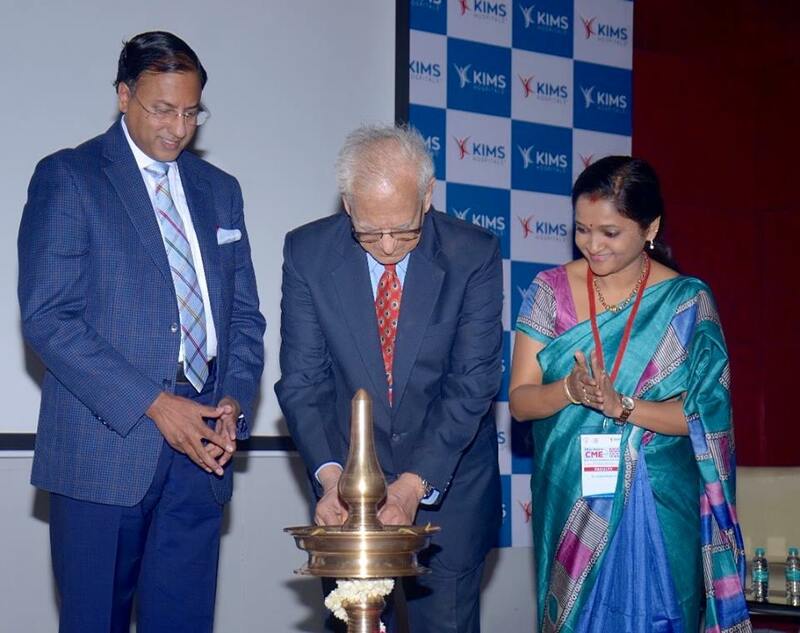 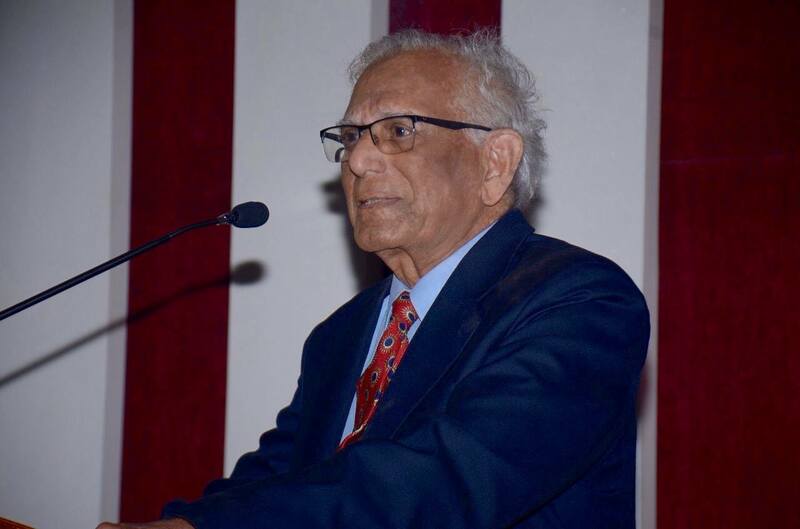 Over 130 delegates, both Radiologists and Surgeons from all over India attended the conference.